Today, August 17th, is my maternal grandmother’s 96th birthday. 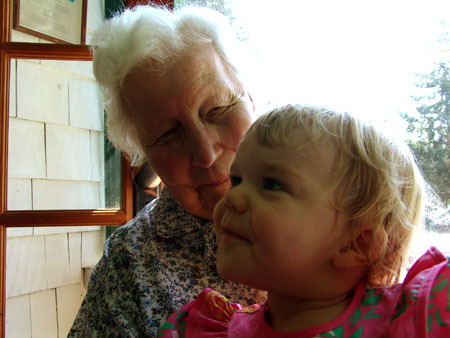 This is the first time in many many years that I wasn’t there for Granny’s birthday celebration at Bowen Island, but I’ll definitely be there next year for her 97th! hey chris! thanks for what you said on my xanga :) The card you made for granny is really cute. I like pics too!